Aligarh Movement started bySir Syed for the intellectual and cultural regeneration of Indian Muslims byplanting a tender sapling in 1875, as M.A.O. School, has with the passage oftime, grown into a mighty banyan tree in the form of Aligarh MuslimUniversity. It is withthe same feeling that Dr. Masarrat Ali, President FAAA, has ventured to take upthe task of digitization of Sir Syed Collection in M.A. 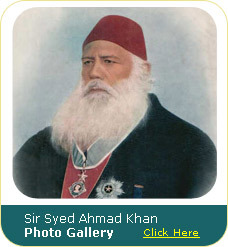 Library, AMU making itavailable through a website to be completed before the next Sir Syed Day. Dr.Masarrat Ali deserves all appreciation of taking such an important initiative. 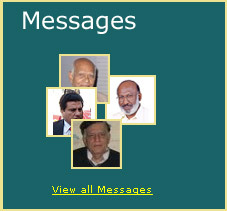 Let us alljoin hands in assisting Dr. Masarrat Ali to complete this feat. In this context, I am reminded of a coupletby Allama Iqbal.